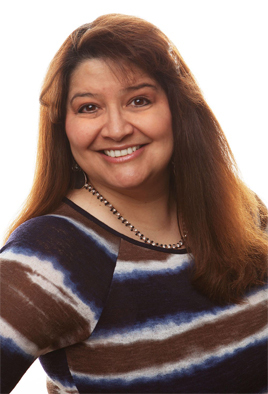 Monique began her career in real estate in 1992, when she moved to Battlement Mesa. She worked throughout the development of Battlement Mesa in Real Estate, as a Settlement Agent, seller-financing lender/agent, sales/closing accounting reporting, and assisting many of her fellow real estate agents. In 2002, Monique obtained her Broker Associate designation. After 10 years, she expanded her career by performing as a Settlement Agent with a local title company for 8 years, and also obtained her Title Insurance Producer’s License to assist with chain of title for properties. She also dedicates many volunteer hours with various community projects, events, non-profit organizations, and youth activities and currently sits on the board for Community Counts Colorado. In her spare time she enjoys playing competitive darts and going to Bronco games. Monique is a proud mom of three grown children. Monique is a licensed real estate agent and the Property Manager for Cheryl&Co. Real Estate and Property Management.